Running a salon is a huge job. You often learn a lot - hard and fast. 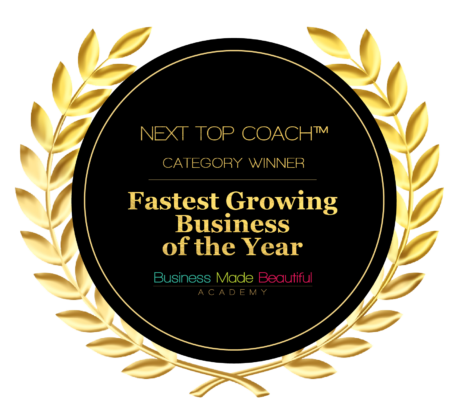 Whilst the potential for growth is massive, there is also the danger of working yourself into a state of overwhelm - managing a team, looking after clients, marketing and client attraction you can easily become the victim of your own success. In this blog and my recent podcast on the topic, I look at some of the most common issues that come up with those I coach and in the industry in general. I want to help you with some tips on what you can do to manage them. Stop and remember one bad day does not define your business. Go back and look at the month to date, and look at your sales objectively. Go back over your last 3, 6 or 12 months to see how the sales are going in general. Use an Excel spreadsheet to make a graph - visually you’ll get the full story of what is going on in your business, and you’ll notice patterns in the peaks and troughs in sales. One trough does not make a business fail. If you track information, and make business decisions based on this kind of data, you’re in a much strong position. Use this sudden quiet time as an opportunity to do all the things you don’t normally get done. Don’t send everyone home just yet, but do a team exercise. On quiet days, grab your team to-do list and make use of the time. 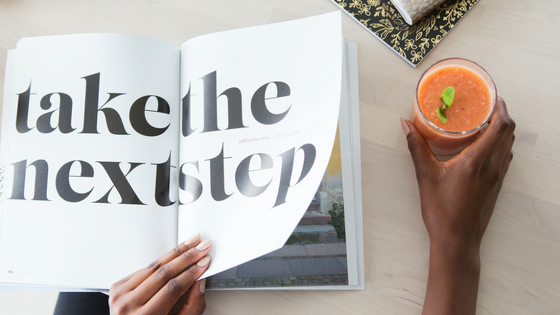 This is your chance to try some radical and fun marketing tactics to really see what works. You have $0 in the books so you have NOTHING to lose - Right? Get out a big push on the socials, get your name out there and make a splash! A crazy free-bie offer and target your Ideal Client. 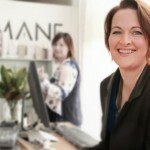 For Example one of my Salon Owners promoted a FREE offer for new mums for a free treatment and blow-out as long as they brought their baby (younger than 3 months) into the salon - it went bonkers and gained LOTS of traction. Those clients in your chair, who are getting high value are feeling the love and have a “money burning a hole in their pocket” now that they don’t have to spend on core services. They are primed to invest in home hair care or extra services offered to them. A recent salon went from $0 booked in today, to $600 by the end of the day after booking on ONLY free services! #nice. Remember to re-book these people! 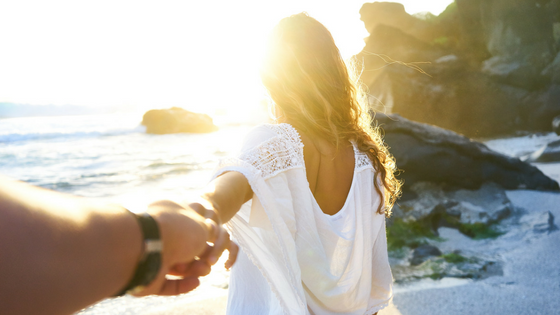 As Salon-Business Owners we can get so bogged down with the would-should-could - there is so much to do and not enough hours in the day… ever! When you’re in an overwhelmed state, nothing truly productive gets done. It will never all get done - so declare your business ‘perfect’ NOW! Enjoy what you have and think about improving it step by step. Dump everything out of your head. Like a computer, when the ram gets full you can’t function or think clearly or creatively. Get a big piece of paper and write everything down. Take a couple of days to do it - get it all out of your brain! You’ll start to free up space in your brain to think clearly and creatively again. Start to think about your list using the eisenhower grid. Organising everything this way, you are able to figure out what is urgent, important or not to urgent or should just be deleted. Pick the stuff in the important quadrant - this is what will really move the needle in your business and make an impact. Concentrate on income generating activity - keep this at the top of your list all the time, and spend at least 3 hours a week on activity that will bring you more clients, income and sales. Remember that within your business, you have various roles - a stylist, an income generator and a business manager. Make sure you give the latter two priority, and manage them separately to client time. As a result, every time I dropped a day working IN my Salon on clients and instead focused ON my business, on my Team and Client Care & Business Growth activities, my business grew and I earned more. I then gained more freedom as a result. 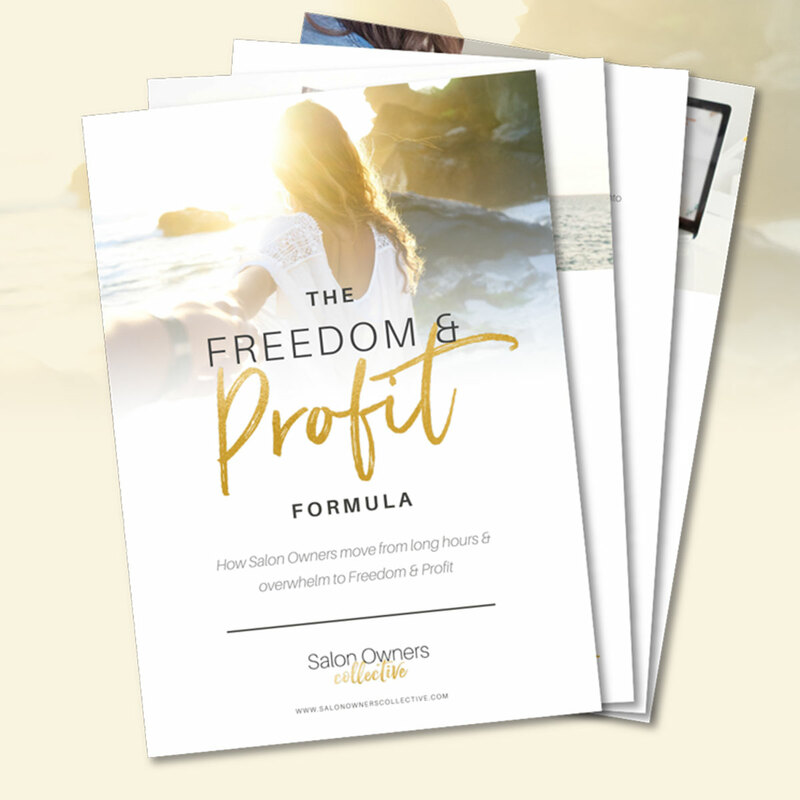 After 20 years of owning an award-winning salon, I created the Freedom & Profit Program to help Salon Owners & Industry Brands through Coaching, Courses & Community to do the same! Best of all It’s free so you can download it yourself FREE HERE.